Qat is an artist with lots of talents. He is not only a composer, he is also a painter. This tracks are not simply composed, they are painted. The experiences from his travelling has influenced the sound of his debut release "Iceland". 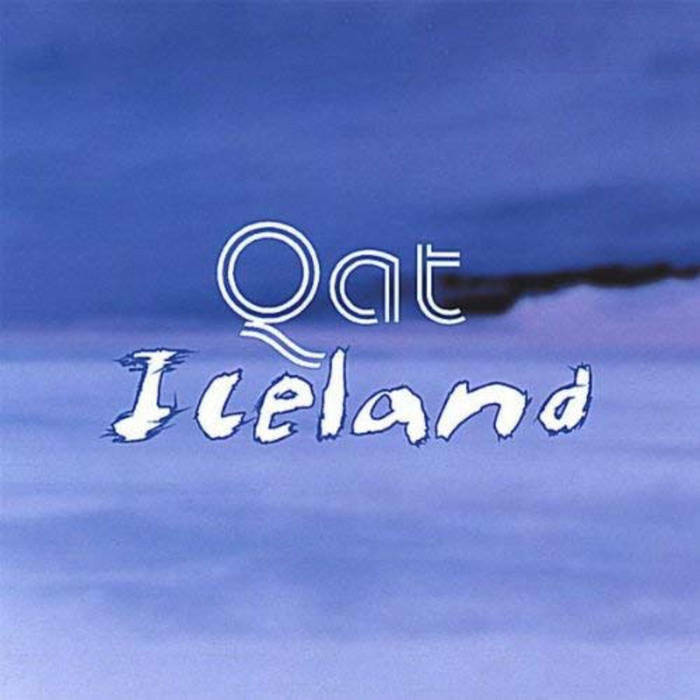 In fact, one of the refreshing things about this album is the absolute minimum of equipment that Qat used to produce it. It's a wonderful album to dream. 🎁 This album includes the bonus track Airport.